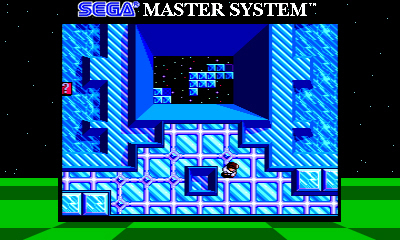 SEGA has played a really important part in gaming history. They dominated the arcade market in the late 70s and early 80s, and created a vast library of console classics through the 80s and 90s. Arcade games, Mark III / Master System, and Mega Drive / Genesis games all appear in SEGA 3D Classics Collection, a compilation of ten fantastic SEGA titles. The incredibly popular Sonic the Hedgehog appears alongside games like Power Drift and Puyo Puyo 2, which have never been released outside of Japan until now. The diversity and quality of the games included make SEGA 3D Classics Collection a really awesome compilation. The collection includes ten games: Power Drift, Altered Beast, Puyo Puyo 2, Maze Walker, Fantasy Zone II W, Fantasy Zone II, Galaxy Force II, Thunder Blade, Sonic the Hedgehog, and a tenth title that’s a super sneaky secret (I won’t spoil it quite yet). The game is launching at $29.99 USD, so that’s about $3.00 per game – not bad, considering the average 3D Classic goes for $5.99. 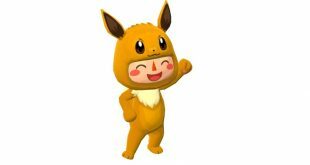 After reading that list, some of you might be thinking, “Hey – haven’t I bought some of these before?” Yes, it is possible that you already purchased one of these games as a part of the 3D Classics collection on the Nintendo eShop. Sonic the Hedgehog, Altered Beast, Fantasy Zone II W, and Thunder Blade have all been released as downloadable software on the Nintendo eShop. That’s four out of the ten games included in this collection. If you already have all four, it might seem unreasonable to shell out the extra money for the collection. This is the only issue I have with the game selection in SEGA 3D Classics Collection. 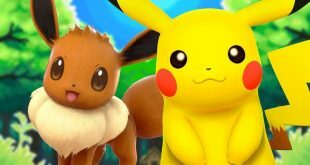 I do recommend the game, but it’s up to you whether it’s worth it to pay again for games that you already have – it’s worth noting, though, that the other games in this collection have not been announced for individual release. So, let’s talk about the actual games in SEGA 3D Classics Collection. There are some good ones, and some not-so-good ones. The highlights of the collection are easily Sonic the Hedgehog, Puyo Puyo II, and Fantasy Zone II W. Power Drift, Galaxy Force II, and Thunder Blade are alright. 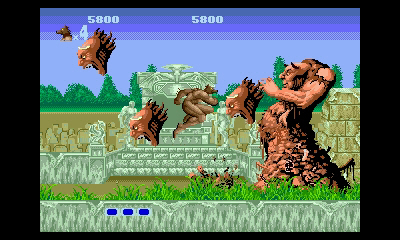 Altered Beast and Maze Walker aren’t that great. Yes, the collection does include Fantasy Zone II, but with the presence of Fantasy Zone II W, I’m not sure that many people will spend too much time with it. Power Drift and Puyo Puyo 2 are probably the most exciting parts of SEGA 3D Classics Collection, because we’ve never seen them outside of Japan. We saw the return of Puyo Puyo in last year’s Hatsune Miku Project Mirai DX, but now we have a proper release. 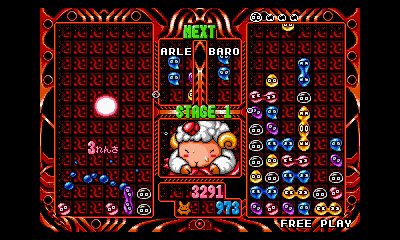 It’s not an easy puzzle game, either – it’s easy to learn and hard to master, and its arcade feel is really nice. Power Drift is what would happen if Out Run, F-ZERO, and Mario Kart had a baby. It’s a face-paced racer that’s not particularly memorable, but it’s surprisingly addictive and its visuals are occasionally quite nice. I don’t think I need to tell you that Sonic the Hedgehog is great. It’s a pure classic, and playing it here doesn’t change that. If you’re a huge Sonic fan, you probably already have 3D Sonic the Hedgehog on your Nintendo 3DS, and Sonic the Hedgehog isn’t the game that’s going to sell the collection for you. However, it would be ridiculous for a SEGA classics collection to be released without at least one Sonic game on it. Fantasy Zone II W is a crazy arcade experience that definitely needs to be experienced. It’s absolutely insane, and the gorgeous colors come together with the wild side-scrolling shooting mechanics to create something awesome. 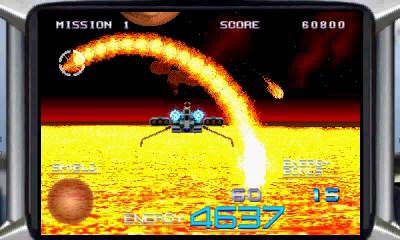 Galaxy Force II is sort of like Star Fox, except the controls are a bit more simple and the music is a bit more relaxed. Thunder Blade reminds me of Blast Corps, except it’s not really as fun. There are so many games and so many styles on display in SEGA 3D Classics Collection that it’s hard to review – I think it will suffice to say that the games that were chosen work well together, and it feels like a cohesive and entertaining trip through a SEGA museum. The 3D on display here is fantastic. Some of these games (most notably Fantasy Zone II W, Power Drift, and Sonic the Hedgehog) show the 3D capabilities of the Nintendo 3DS at their best. M2 has done an absolutely incredible job fixing these games up for the 3DS. They went into the old game code and made it so that the games look stunning in 3D and just as good in 2D. It’s a real accomplishment, and it’s not to be ignored. As for sound, each of the games sounds great. Wearing headphones during Galaxy Force II is a must, and who doesn’t love reliving the music of Sonic the Hedgehog? 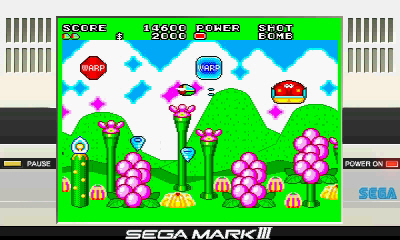 You’ll also really enjoy the sounds of Fantasy Zone II W. SEGA 3D Classics Collection does a great job of delivering good content on both the visual and auditory levels. 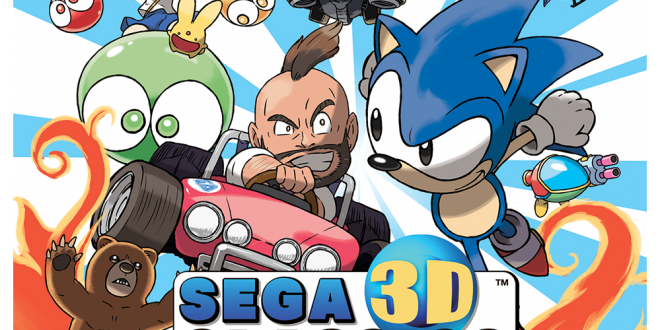 SEGA 3D Classics Collection is an awesome way to relive amazing moments from gaming history. 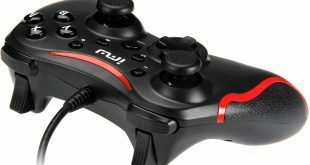 If you’re looking for a brand new gaming experience that’ll blow your mind, this might not be for you. But if you want the gaming equivalent of walking through a beautiful museum that showcases how important SEGA has been to the gaming industry, then you need to pick this one up immediately. These games might be old, but they certainly don’t feel any less fun than newer games. If you like retro games, you can’t go wrong here. There are so many remasters coming out now that it’s hard to keep track of which ones are worth paying attention to – and this one is worth checking out. 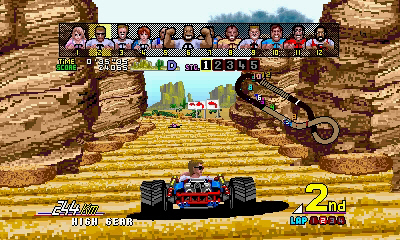 SEGA 3D Classics Collection brings a handful of incredible classics to Nintendo 3DS in stunning fashion. This is a must have for anyone who enjoys retro games or has an interest in how the art form has evolved over the years. Previous Is The Division’s Incursion poorly made?